Water and Waste water company offering highly specialized in-house services in design & engineering, project management consultancy and installation. 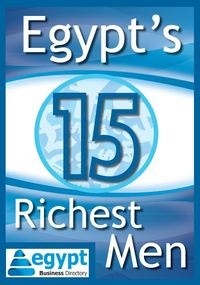 The report describes the success stories of Sawiris, Sewedy, Mansour, Sharbatly and several others. Download the free PDF-file to find out who else is there.